4 Star Bed& Breakfast with all ensuite rooms, free Private parking Free WiFi, Garden for guests use. 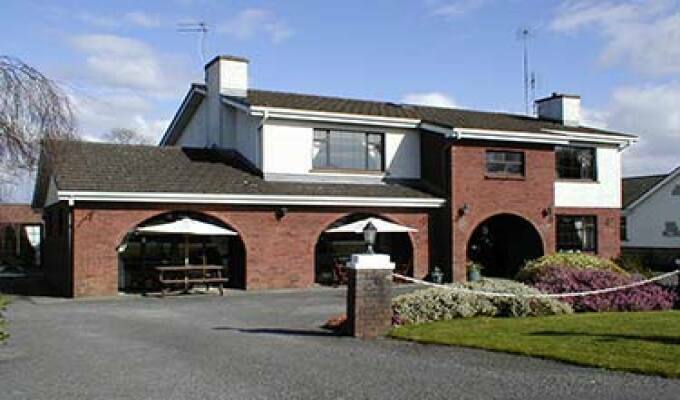 5 minutes drive from Athlone town centre within close proximity of M6 to Dublin and Galway. Large Breakfast/Lounge room. Seperate guests lounge. Breakfast menu. Flat screen TVs in all rooms. Credit cards accepted. Michelin recommended.